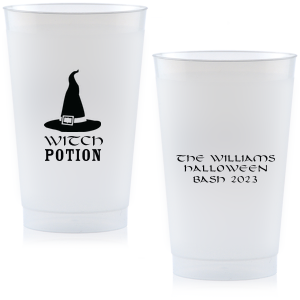 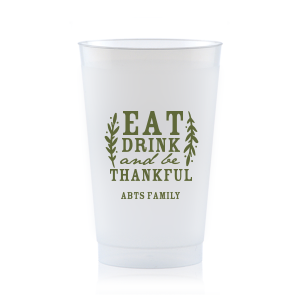 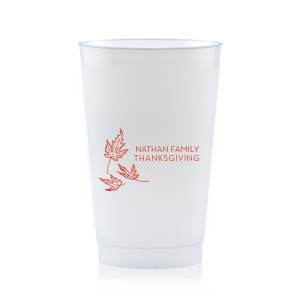 The 24 oz is our largest frost flex cup and ideal for serving beer, soda or water at your event. 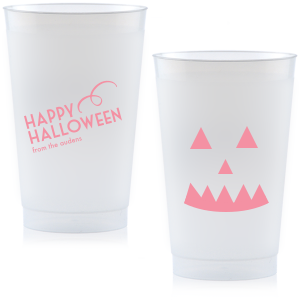 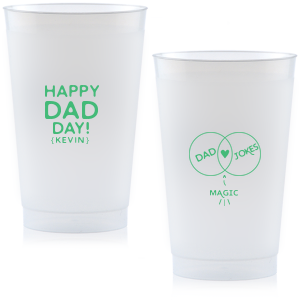 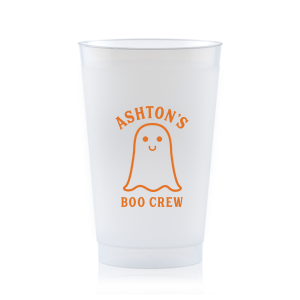 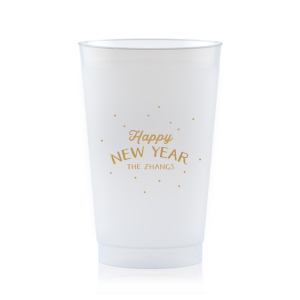 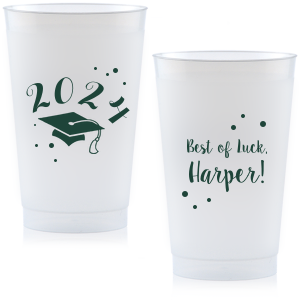 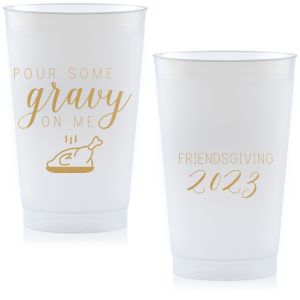 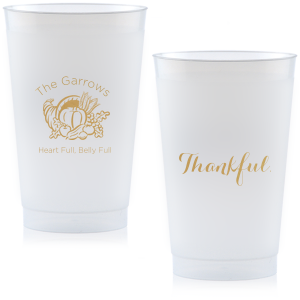 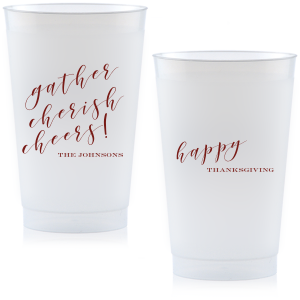 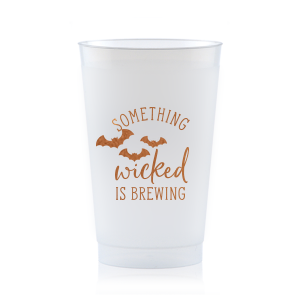 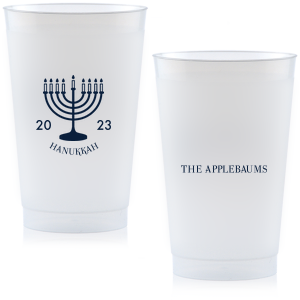 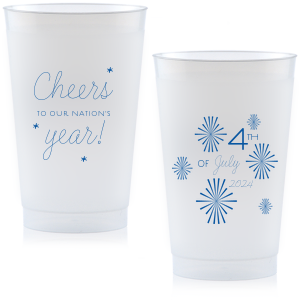 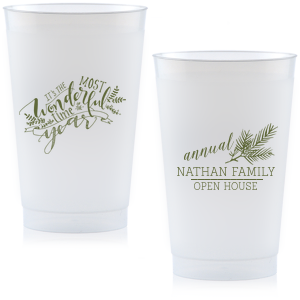 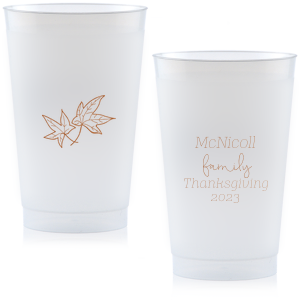 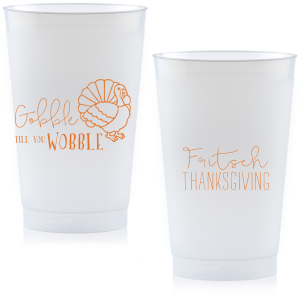 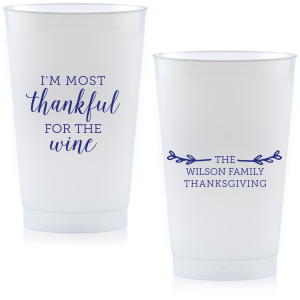 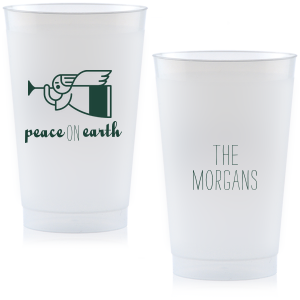 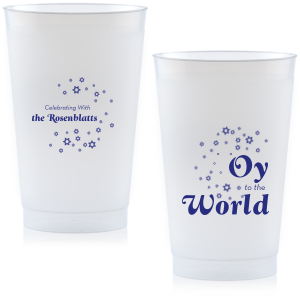 Customize these plastic cups to use throughout your party and send home as favors. 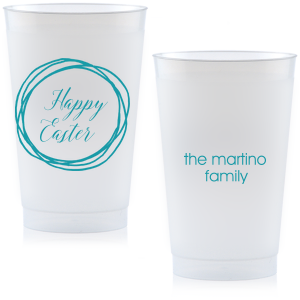 You can choose your theme color and style to create the perfect cup to complement the day!